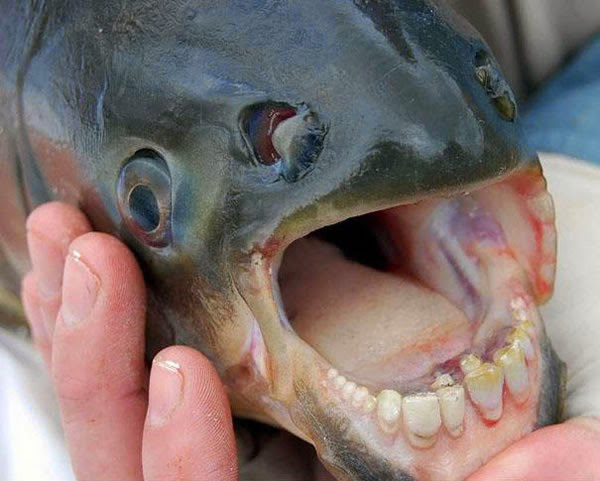 Pacu Fish. Image: Thinking Humanity. Jeff Kart tells us about the discovery of a popular aquarium fish in Michigan waters and how wait times for protection are affecting endangered species.